Land Rover Rocklin proudly offers a parts department that can help you fid the right Land Rover part and/or accessory. We specialize in stocking a large selection of Genuine Land Rover Parts and Land Rover Accessories. We stock or can acquire just about any item you need for your new or older model Land Rover. If you are looking for a partner you can trust to provide the right parts for your Land Rover, trust the team we have at Land Rover Rocklin. 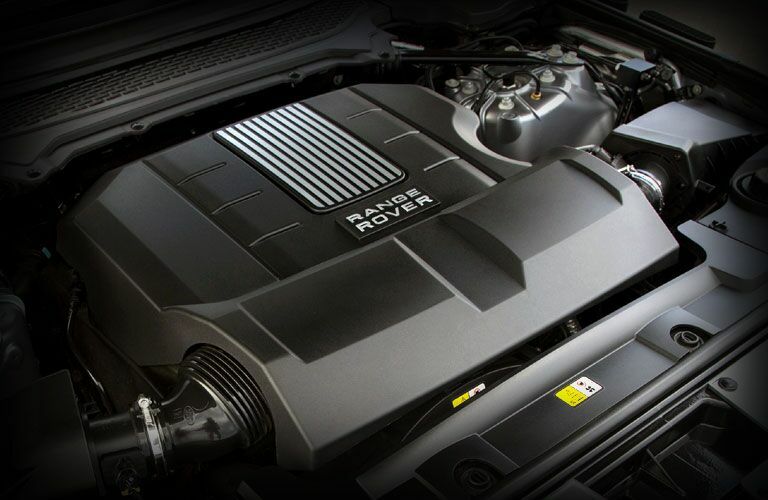 Your local parts store will not have the selection of Land Rover factory parts nor the expertise offered by our team. Our parts crew can determine exactly what part you need and will always provide you with a genuine OEM part that you can rely on. Chris Ehrat, Land Rover Parts Manager at Land Rover Rocklin, was awarded the Marque of Distinction by Land Rover for his exceptional performance and commitment to the Land Rover brand. The Marque of Distinction awards are given to Land Rover retailer employees who have already achieved Jaguar Land Rover Elite status within the company's Guild and Manager Guild program. Only after a final competition of advanced training and performance metrics, technical, product and process knowledge is the Marque of Distinction earned. Chris and his team have an expansive inventory of Land Rover OEM parts in stock at Land Rover Rocklin, and anything they do not have, they can order for you and get it to you right away. If you have questions about the parts or the services Land Rover Rocklin can provide, please get in touch and our team will respond right away.